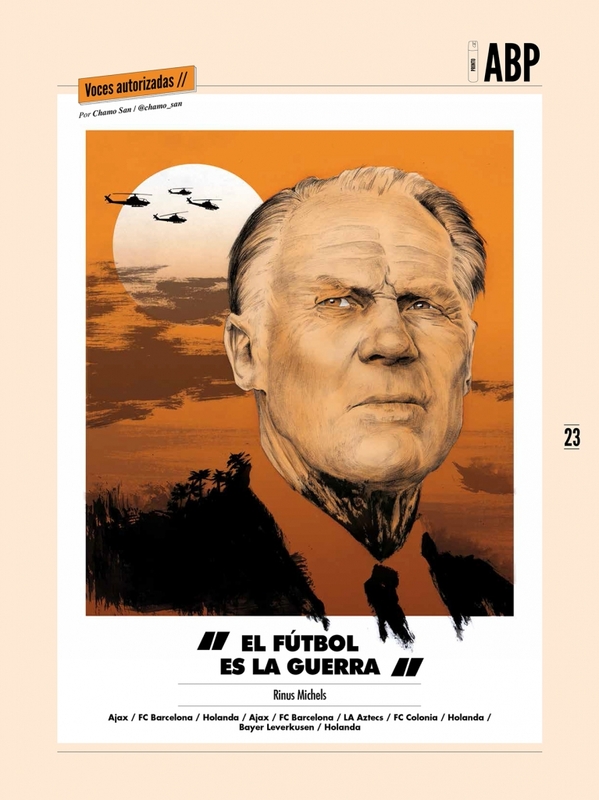 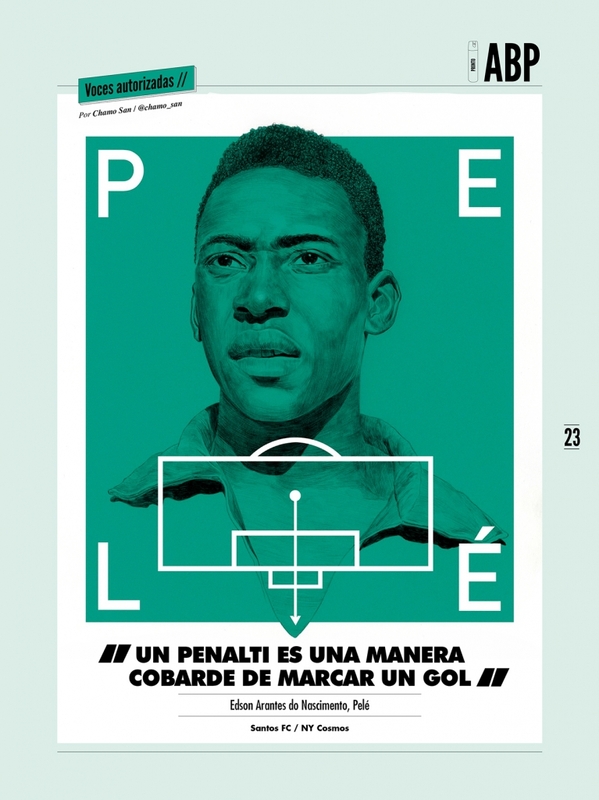 Part of our obsession with the beautiful game is an attraction to excellent works of illustrations that thus far we have failed to properly showcase on our site. 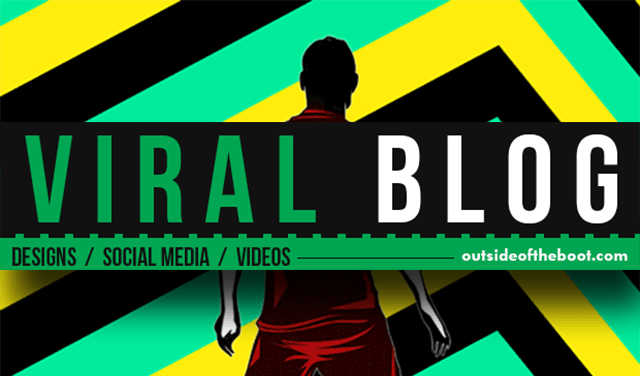 But with a ‘refurbished’ Viral Blog now up and running, you will see more of what we like to call ‘football eye candy’. 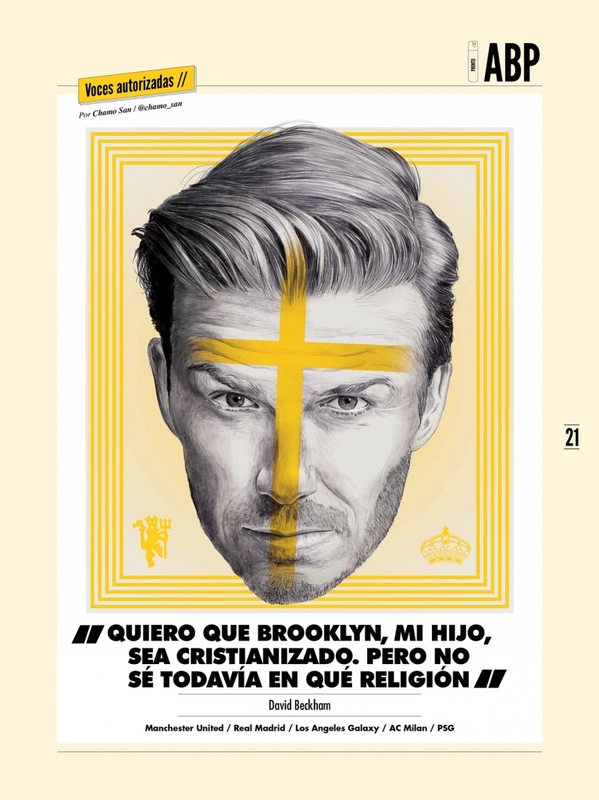 The latest on here is the excellent work of Chamo San who has produced portraits of some of the legendary names to have graced this sport, from Alfredo Di Stefano, to Rinus Michels, Pele, Alessandro Del Piero, David Beckham and beyond. 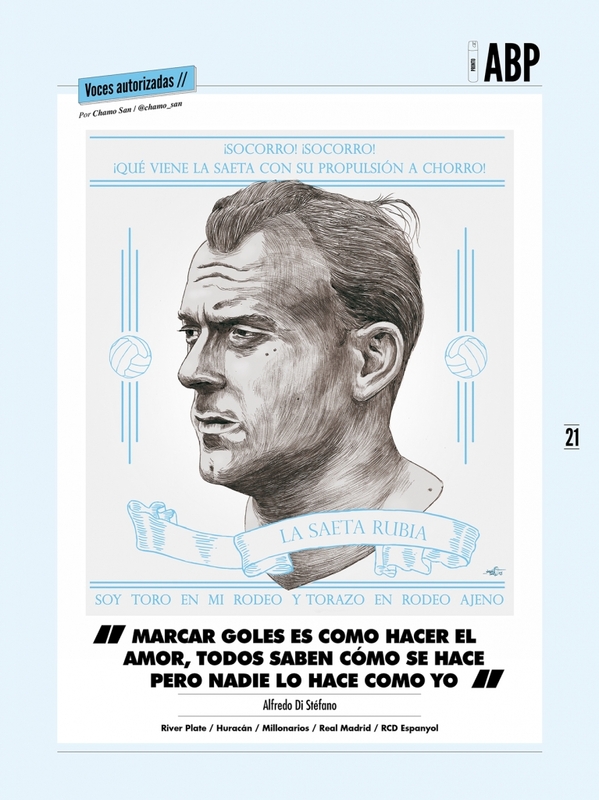 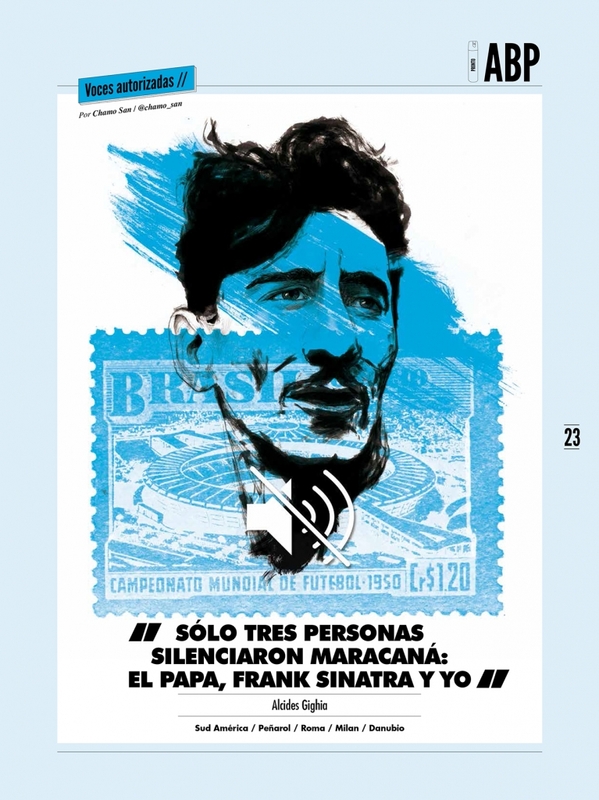 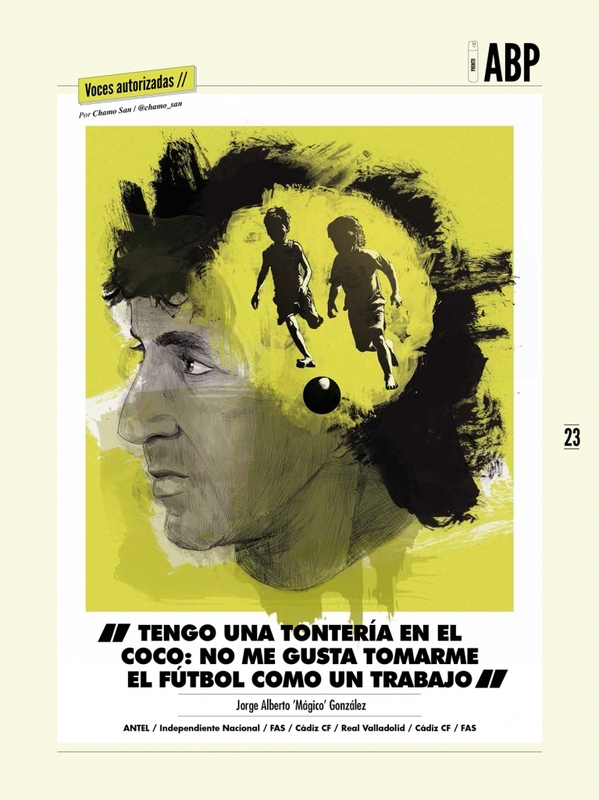 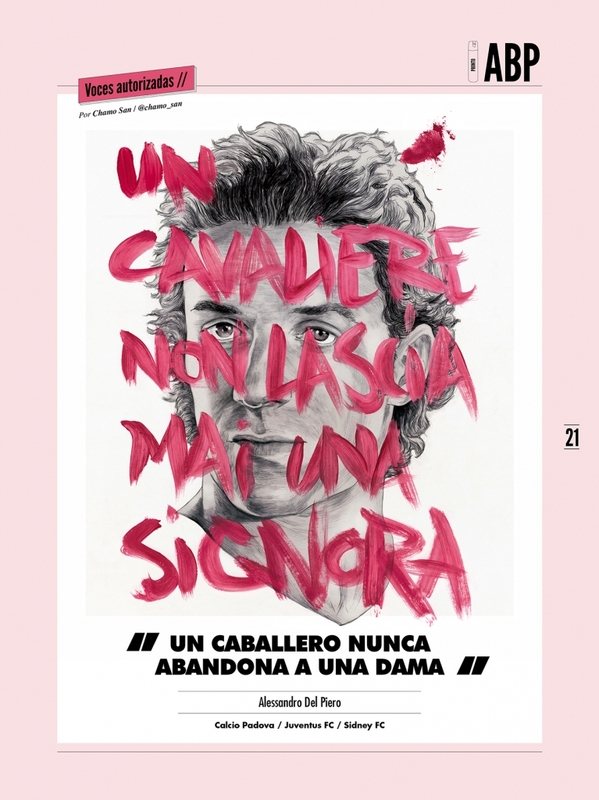 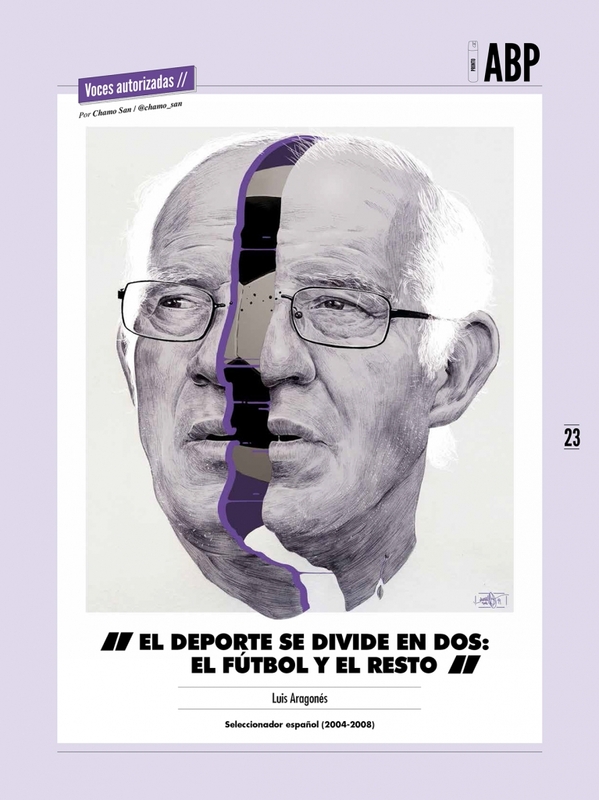 The artwork has been created for monthly Spanish magazine, Panenka and includes some of the famous quotes made by these individuals. 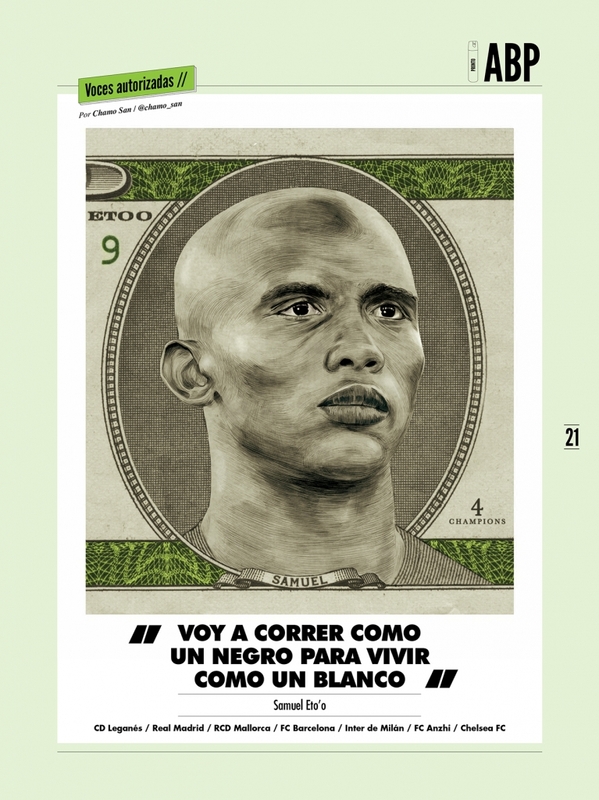 Special mention to Forza27.com that compiled these images and got our attention to it.